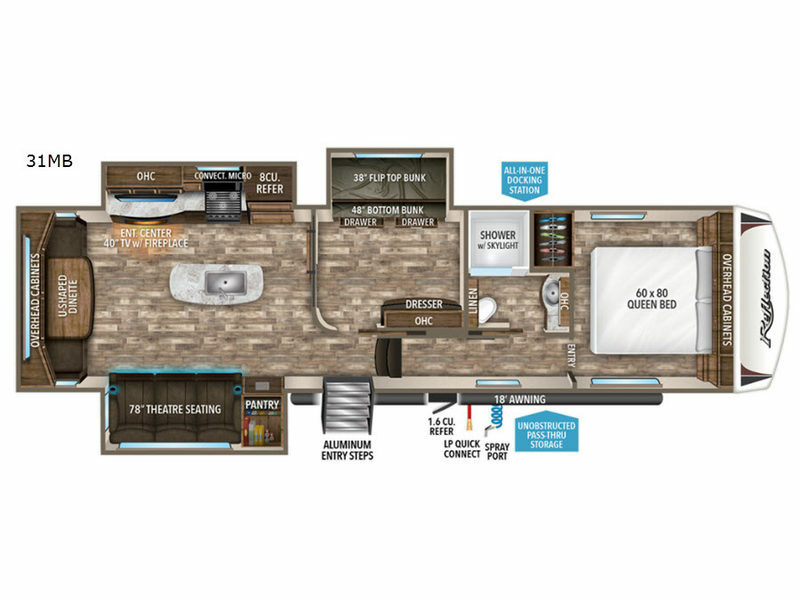 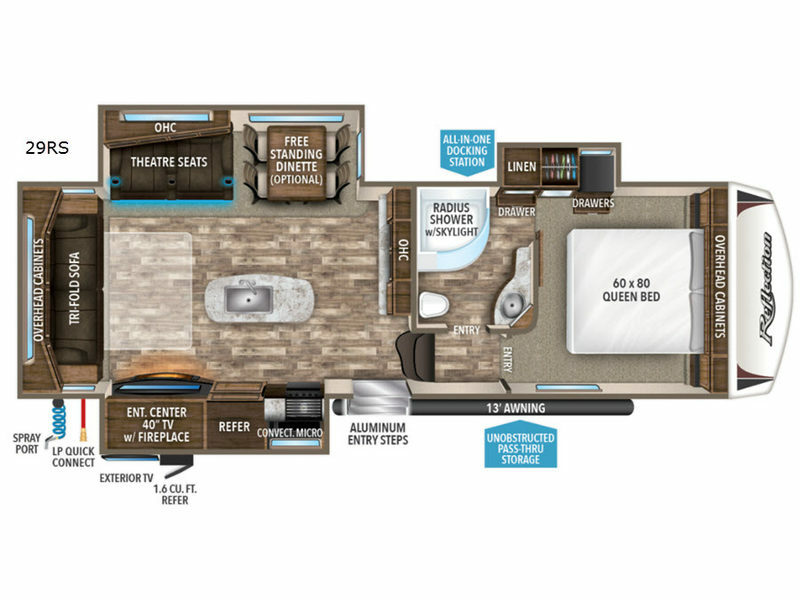 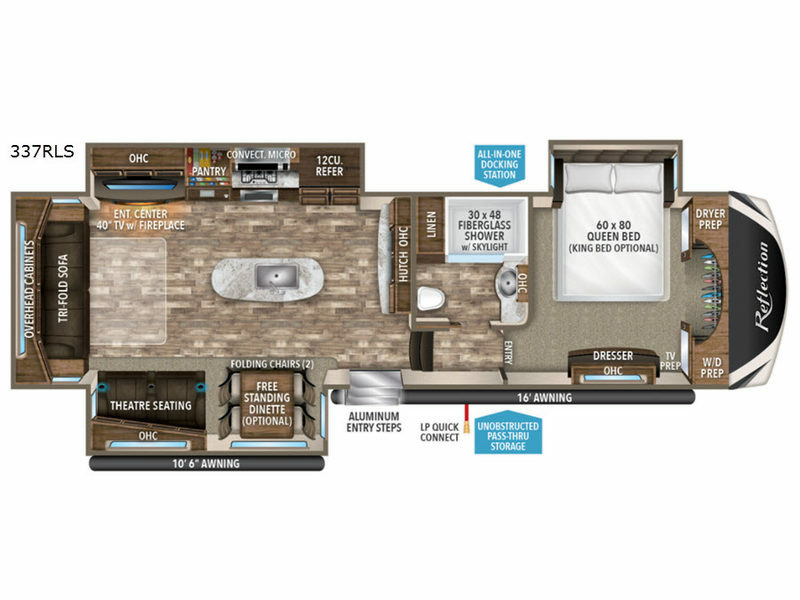 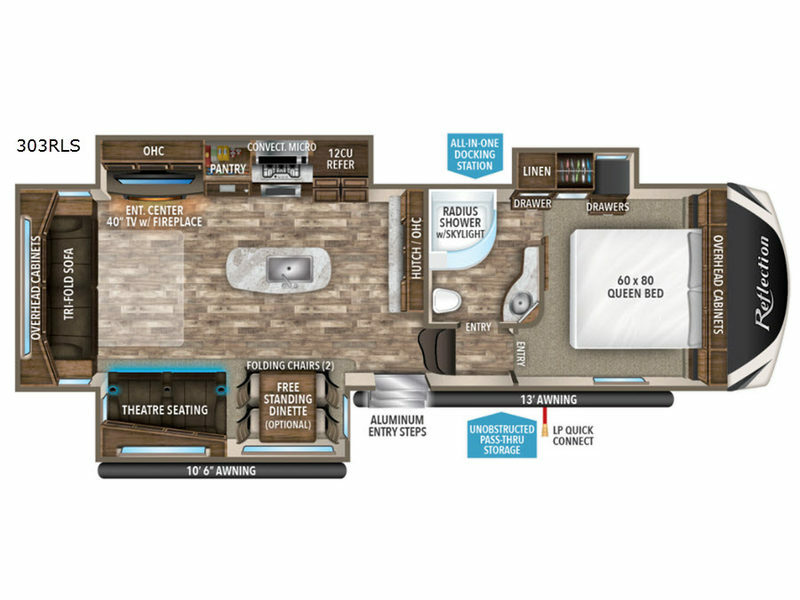 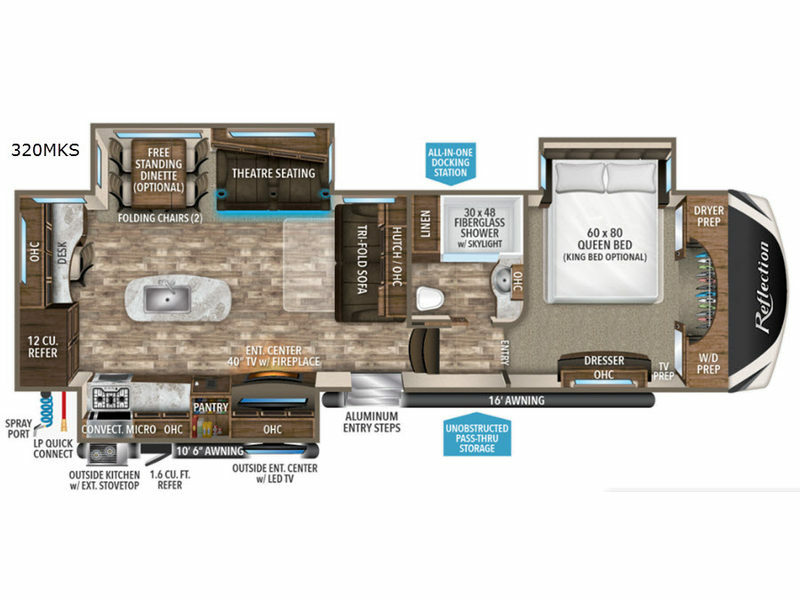 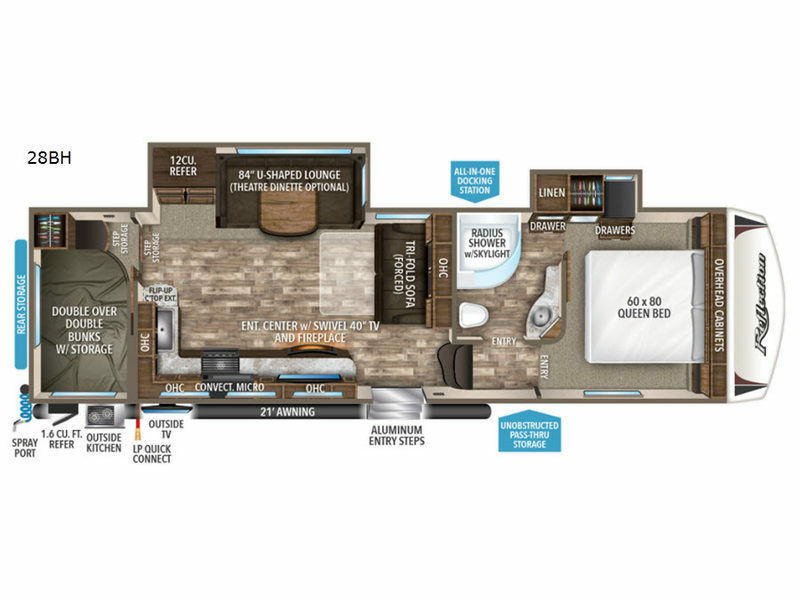 Grand Design is celebrating luxury, value, and towability with their Reflection fifth wheels and travel trailers. 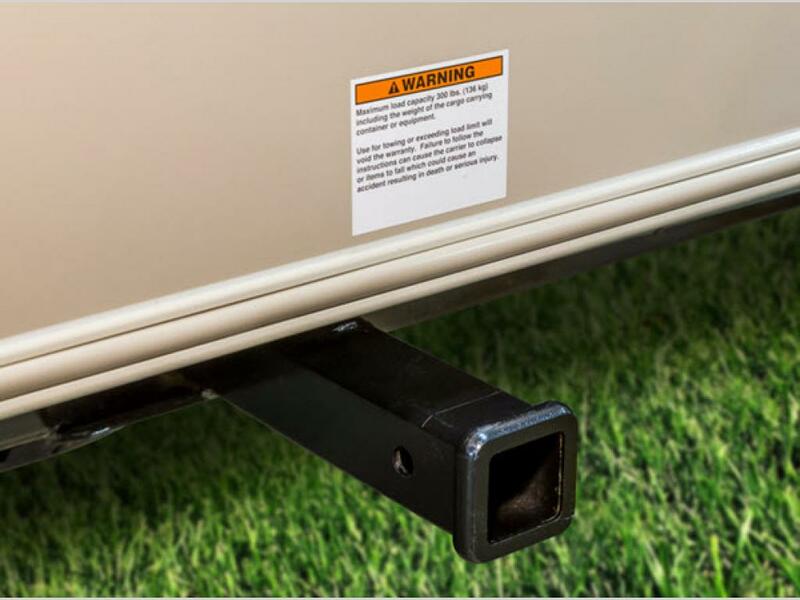 The gel coated fiberglass exterior and aerodynamic front cap with maximum turn radius will turn heads on the road and at the camp site. 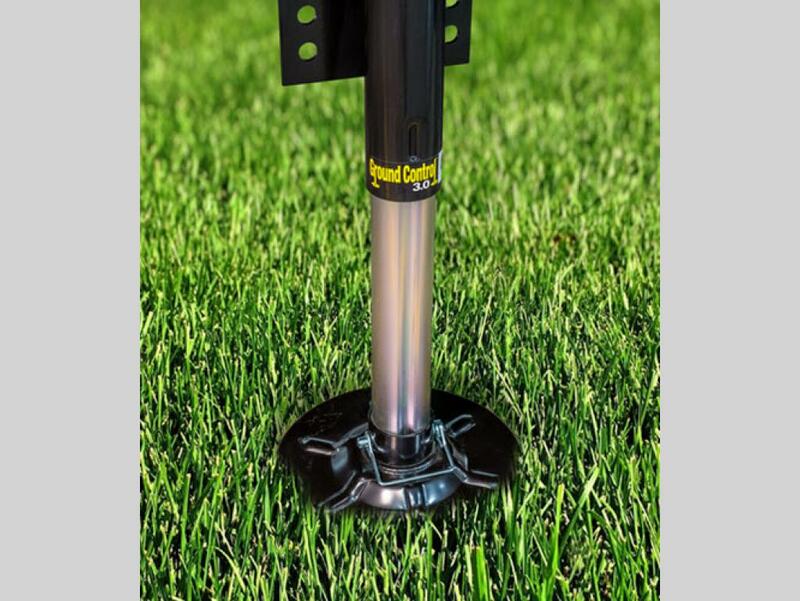 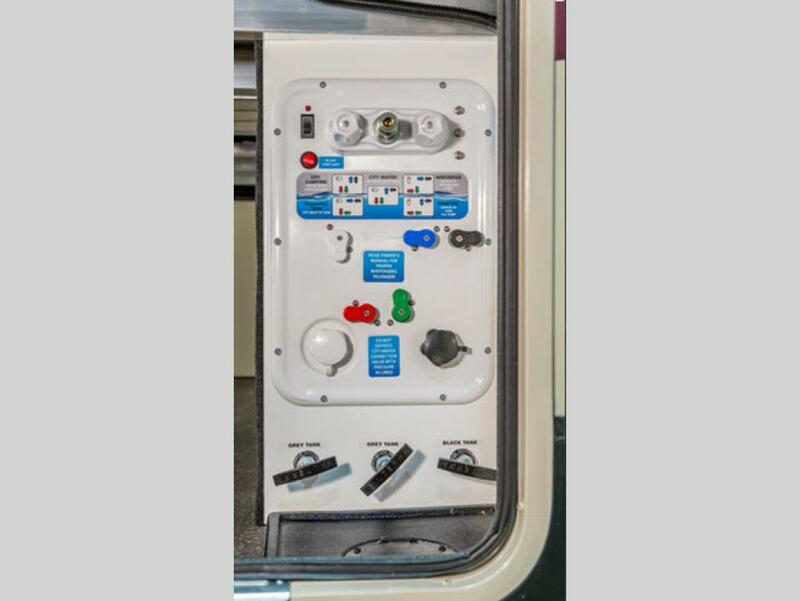 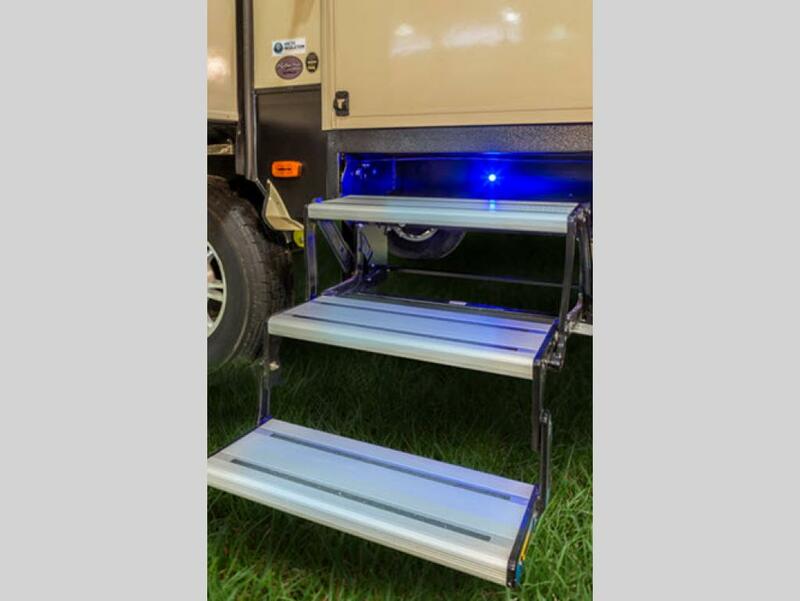 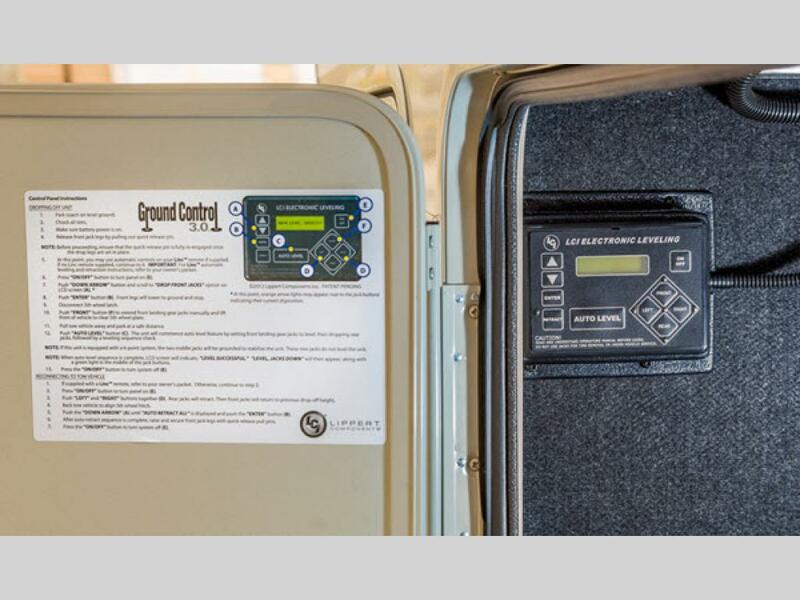 Each model includes the Arctic 4-Seasons package allowing you to travel anytime you like, the One Touch auto leveling system making setting up easy, the aluminum entry steps that will not rust or bind, and the unobstructed pass-through compartment allowing you to pack larger items. 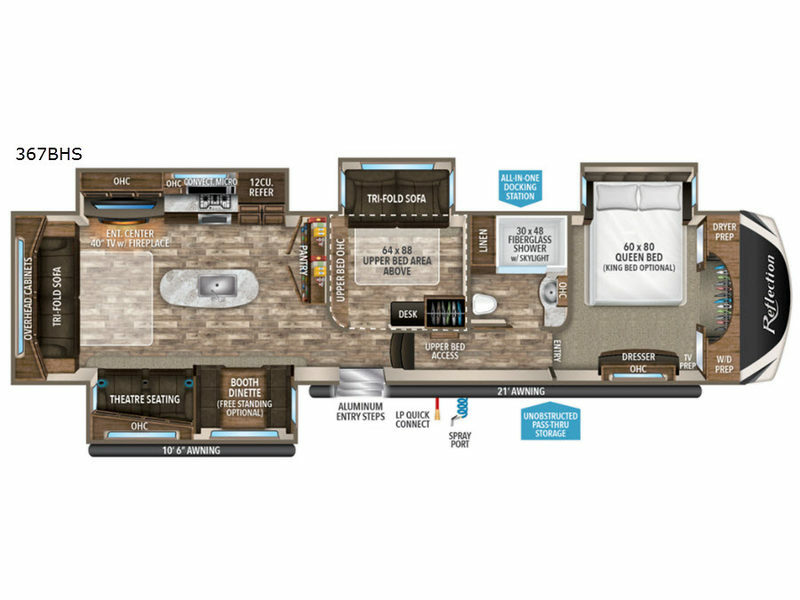 The LED lights with motion sensors in key areas, the ductless flooring, and the gourmet kitchen with solid surface countertops and a deep, undermount kitchen sink will seal the deal. 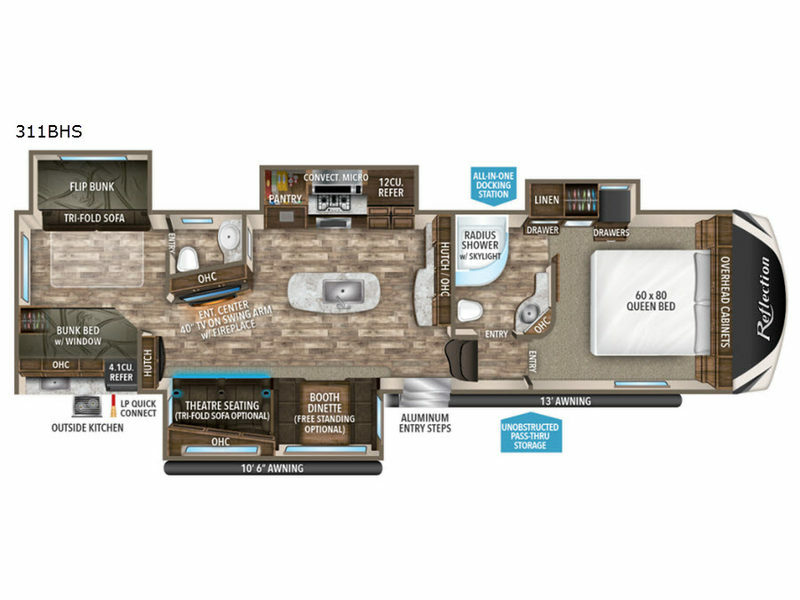 Come in and select your very own Reflection fifth wheel or travel trailer by Grand Design and enjoy your next camping experience!